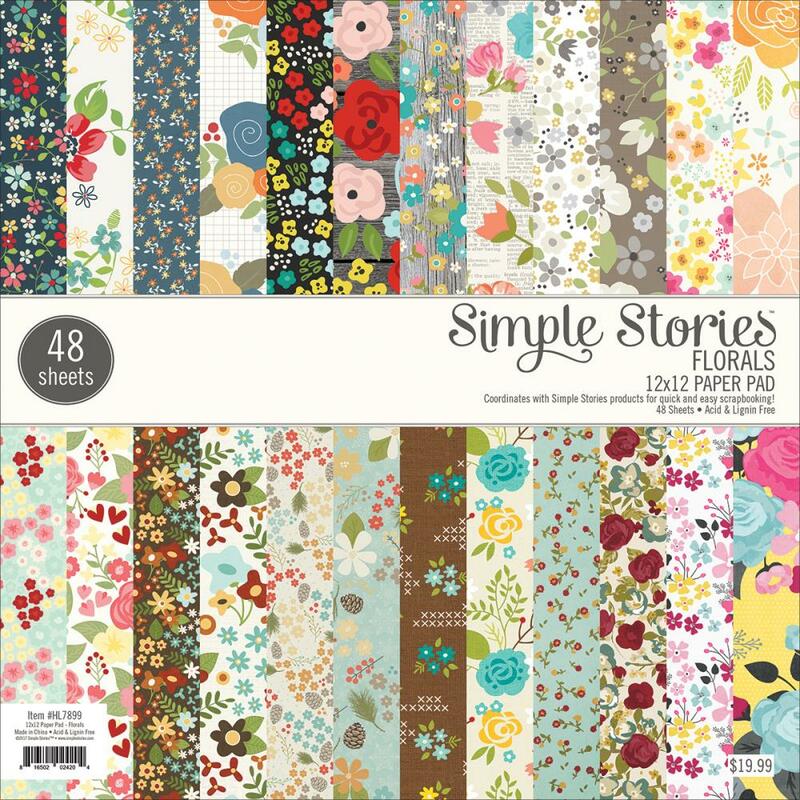 This 12x12 single sided Paper Pad has many of Simple Stories Floral Papers from their fabulous Collections. Don't miss the opportunity as these are perfect for Cardmakers. Product by Simple Stories.